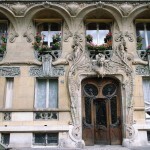 la Maison Deyrolle (Deyrolle’s House), located rue du Bac in the 7th arrondissement, is a unique place in Paris. 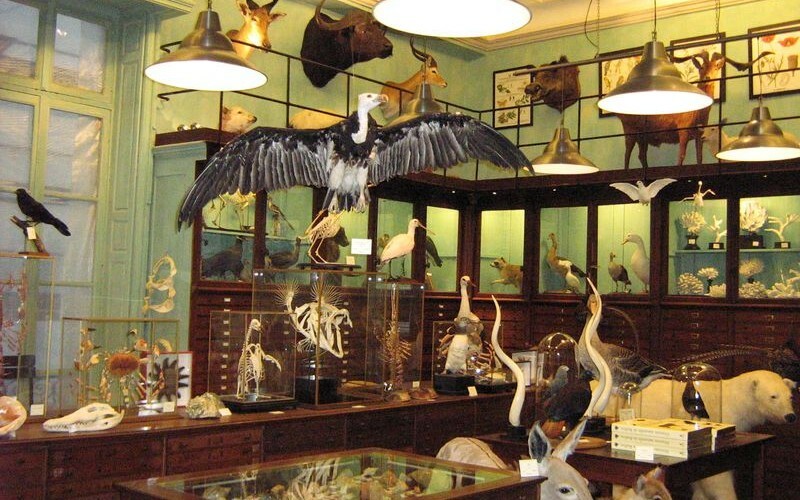 Specialized in taxidermy and entomology (study and classification of articulated animals, especially insects), this store is both a mecca for collectors and a free museum to all curious visitors and lovers of natural sciences. 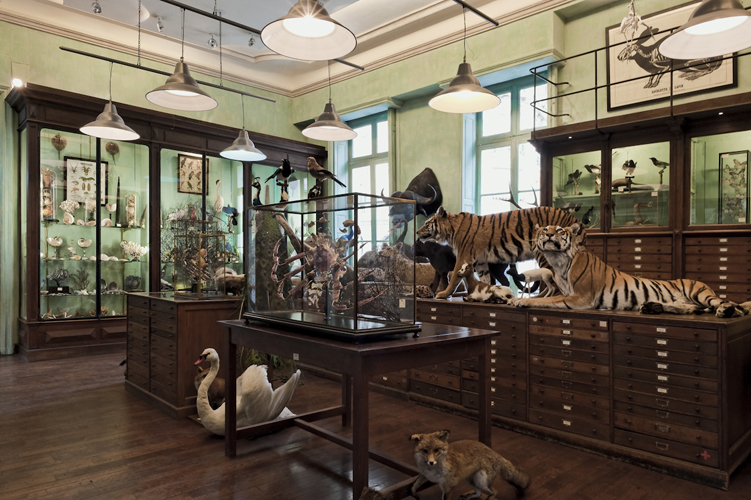 Describing itself as a “room of curiosities”, you will discover many mammals – including some impressive ones (lion, bear) – stuffed birds, many collections of insects and even more curious objects such as shells, corals and shellfish. 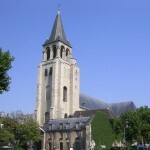 Situated in Rue du Bac since April the 1st, 1888, Deyrolle received in 2010 the label “Living Heritage Company”, a recognition of its savoir-faire and brand awareness among French heritage. 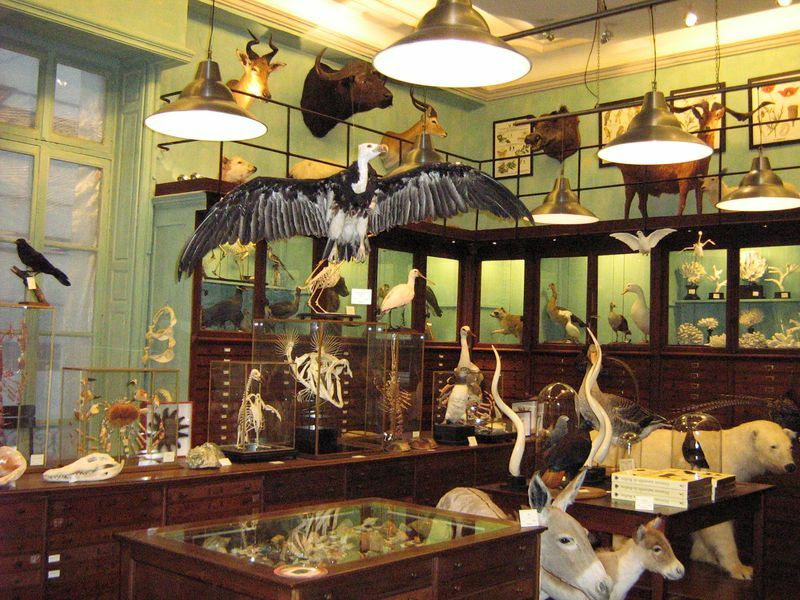 A store as we would like to see more often. Both playful and open to all, and in which we can learn while having fun.